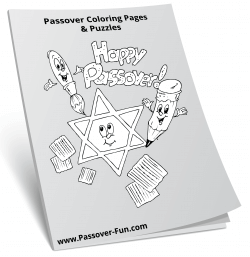 Passover Fun » About Passover » What is Matzah? Matzah is special kind of unleavened bread eaten by Jews during the holiday of Passover. It is made by combining grain with water and then cooking it – all within in an 18-minute time span. Jewish people are required to eat matzah during the holiday of Passover, at the ritual Seder meal(s). 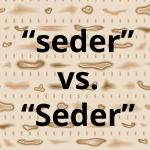 There are three main types of matzah. Ashkenazi Jews eat a matzah that is hard and flat, like a cracker. The first two types of matzah are made like this. One type is made by a machine. It is usually square and is eaten by most Jewish groups. However, some groups (such as orthodox Jews) are very strict and will eat only matzah that is handmade, which is usually round in shape. 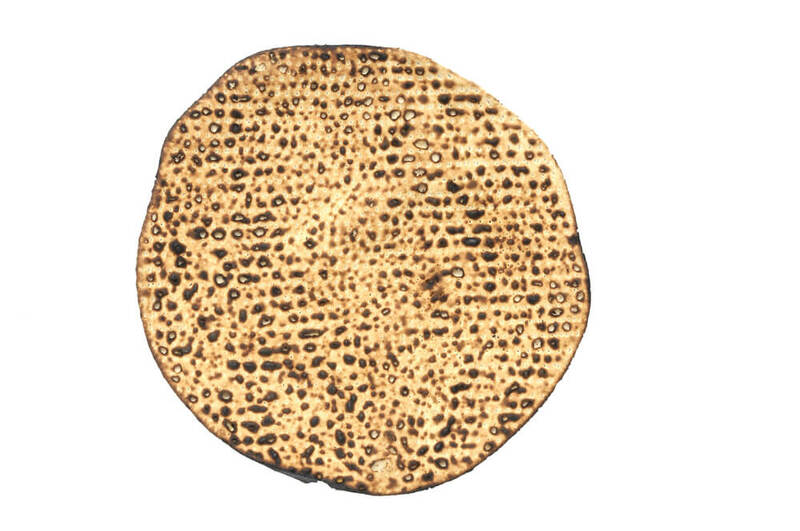 Both of these types of matzah are often a little bit burnt at the edges, as they must be fully and completely cooked in order to avoid any part of them eventually rising. The third type of matzah is made by Mizrahi, Yemenite, and Iraqi Jews from the Middle East. This matzah is also a mixture of grain and water that is cooked within 18 minutes, but it is soft and pliable, more like a flatbread than a cracker. Matzah must be made from one of the five species of grains listed in the Torah, which are wheat, oats, rye, spelt, and barley. For the Passover seder, it is made solely from grain flour mixed with water – no other additions, such as eggs or fruit juice, are acceptable. Some Jews will eat these types of matzah during the other days of Passover, but orthodox Jews will eat only the kind made from grain and water. Matzah is a symbolic food with many meanings. It is called the “bread of affliction” or “poor man’s bread,” which reminds Jews of the suffering of their ancestors in the land of Egypt. On the other hand, it also represents freedom and redemption, as the Jews were freed from Egypt so abruptly and left in such haste that they did not have time for their dough to rise. 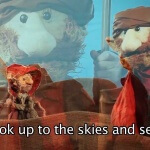 Allegorically, matzah also represents humility and letting go of one’s ego. Because it is not “puffed up” with air like bread is, it reminds the Jewish people never to let their pride puff them up. Matzah is also eaten now in place of the Passover offering. When the Temple stood in Jerusalem, each family (or group of families, if poor) would bring a lamb as an offering. They would then have to completely consume it before the night was over. Now that there is no Temple, the Jewish people eat matzah instead. Ultimately, however, matzah is most important because it symbolizes salvation.